Mattel's Playground Productions is taking World Wrestling Entertainment characters out of the ring in a new original stop-motion short-form series entitled WWE Slam City, which launches today in the US, Canada and the UK and is accompanied by a toy line of the same name. Mattel’s Playground Productions is taking World Wrestling Entertainment characters out of the ring in a new original stop-motion short-form series entitled WWE Slam City, which launches today in the US, Canada and the UK and is accompanied by a toy line of the same name. 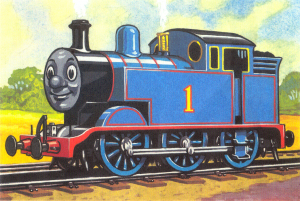 The 26-episode series from Mattel’s five-month-old production wing is comprised of two-minute shorts, the first four of which are now available at WWESlamCity.com and Cartoonium on YouTube. WWE Slam City toys, including action figures, ring sets and more, are currently available at major retail stores. The series features a new WWE animated character The Finisher, who fires all of the WWE Superstars and sends them to WWE Slam City to find day jobs – think John Cena as an auto mechanic and Alberto Del Rio as a coffee house barista. WWE Slam City will also be available in the US on WWE Network, Hulu, PlayStation, Xbox, AOL On, Nintendo, Vudu, Google Play, Kabillion, Mattel.com and iTunes. On top of toys, a full WWE Slam City merchandise line including apparel, back-to-school accessories, books, graphic novels and home videos will be available in stores by the end of this year. In 2015, a WWE Slam City mobile game, as well as health and beauty items, home goods, party supplies and stationary will become available. 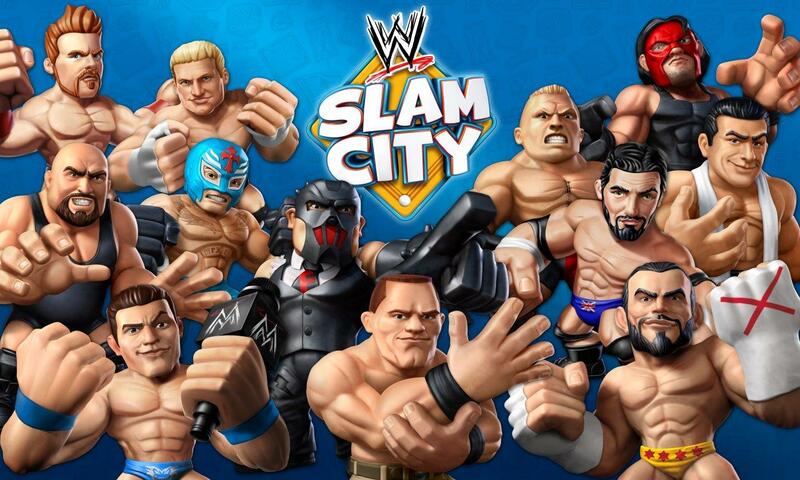 Slam City is integral to WWE’s larger strategy to expand its reach to kids. Last year, WWE’s national TV programming reached nearly three million kids each week, representing more than 20 percent of WWE’s average weekly TV audience. 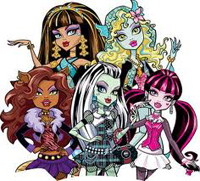 The company’s ongoing partnership with Mattel has churned out a number of successful action figures and accessories. The new Slam City multi-platform initiative comes as Mattel continues to eye opportunities particularly within the boys market.